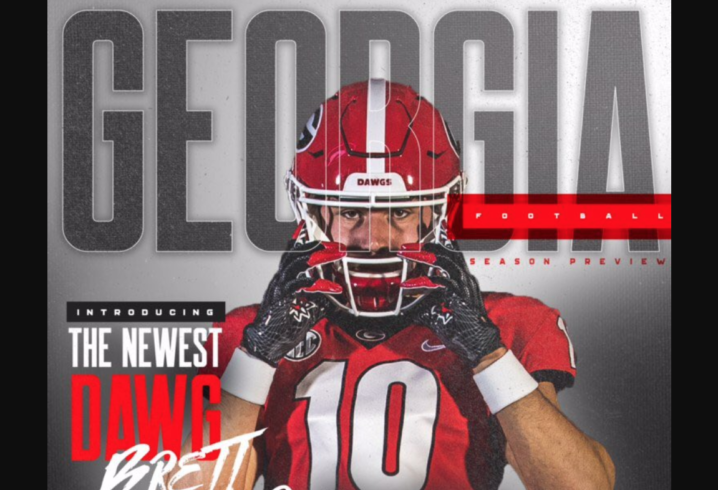 Kirby Smart just secured another win on the recruiting trail over his former boss as Florida tight end Brett Seither announced he will sign with the Bulldogs over the Crimson Tide during National Signing Day. He announced his decision Wednesday. The 6-foot-5, 228-pound Seither rates as a three-star prospect and the nation’s No. 34 tight end prospect by 247Sports Composite Rankings. 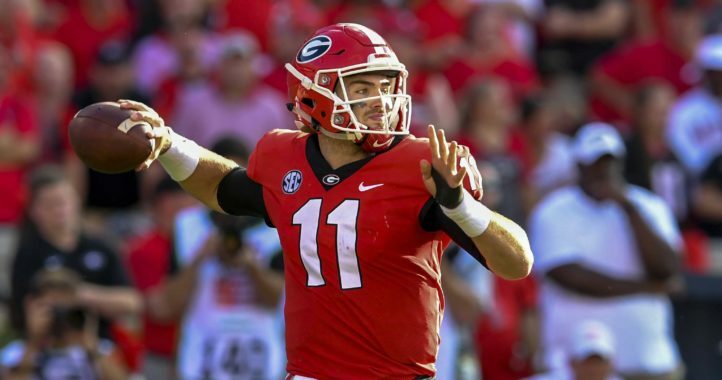 Regardless of his ranking, if Georgia and Alabama were his finalists, it is safe to assume Seither was the nation’s top unsigned tight end prospect remaining. 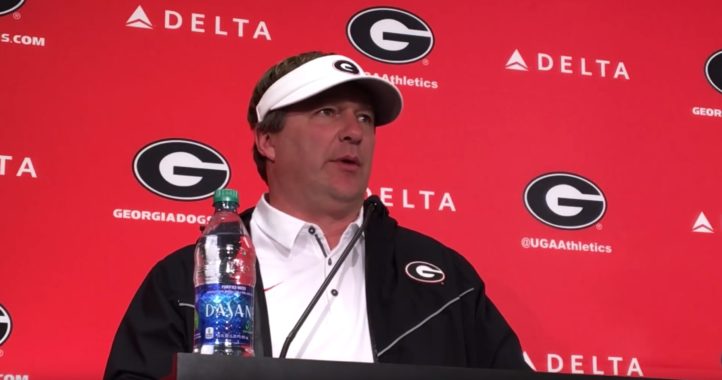 Seither’s final two official visits leading up to National Signing Day were to Athens and Tuscaloosa. During his senior season, Seither caught 42 passes for 630 yards and six touchdowns for Clearwater Central Catholic.